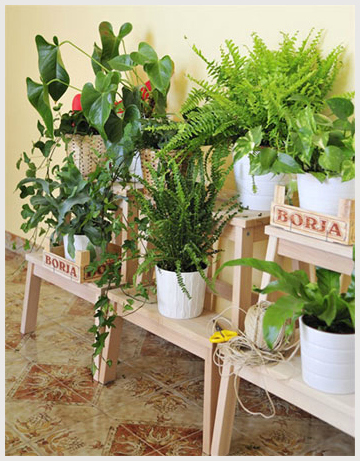 Just because you live in an apartment or small house doesn’t mean that you have to give up your green thumb. 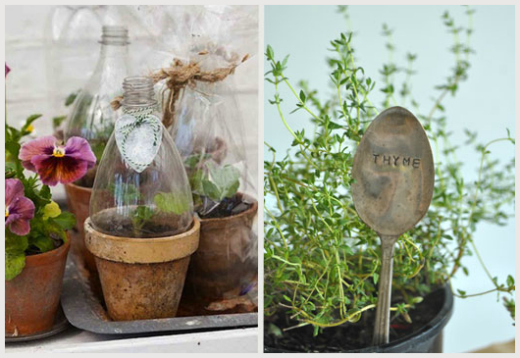 I found this sweet collection of ideas that brings gardening to even the teeniest of homes. 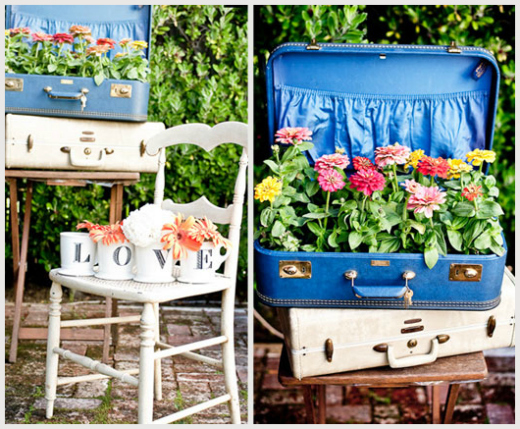 Planted suitcases from Hostess with the Mostess. I imagine you would have to drill holes in the bottom of the suitcase if you wanted to do this at home. 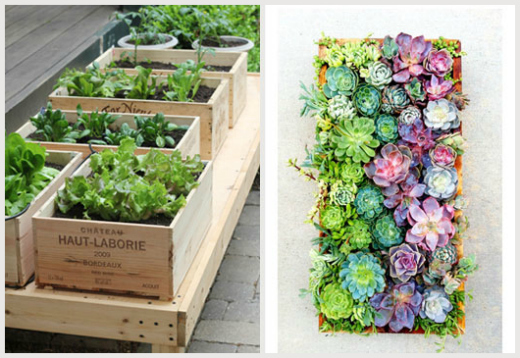 Cool vertical garden using an old wooden pallet – on Life on the Balcony. 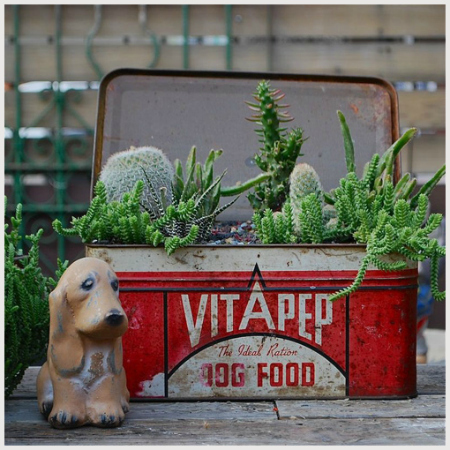 Vintage tin planters – from Poppytalk. Once again I imagine you would need to drill holes in the bottom of the tin to allow drainage. 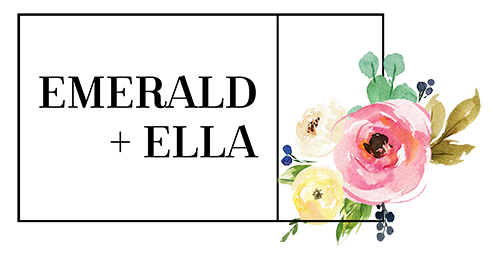 Hi Emma, I am about to try out my green thumb properly for the first time too. Planting some vegetables tomorrow. Eek I hope they survive! Great ideas for apartment dwellers. I am loving these and hope full i will start the work today. 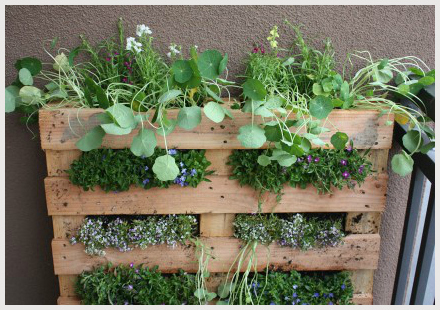 I love your vertical garden using pellets. What do you suggest for keeping them upright without drilling a hole in my bricks? My home is semi-detached and next door’s wall is my garden wall, so I can’t damage it. Hmm I have never done it before so would suggest checking out the link below the image. The best thing to do might be to ask someone at your hardware store as they will probably have solutions for you.